Depending on the day or the area, the fish can be looking for one or two combos including a Crawdad, San Juan Worm, Ray Charles or other Scud/ Sow imitation, Midge Pupa or Hare’s Ear. Fins and Feathers out of Bozeman, Montana also noted that the dry fly fishing is good as long as the wind stays down, and midges are still the priority. 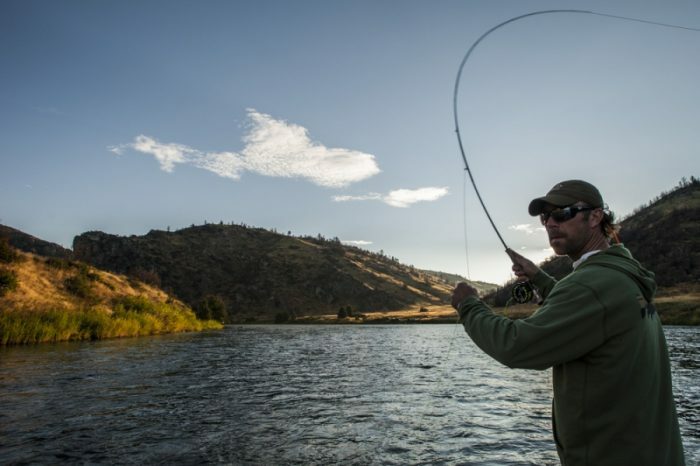 To get the full Lower Madison River fishing report, click here.